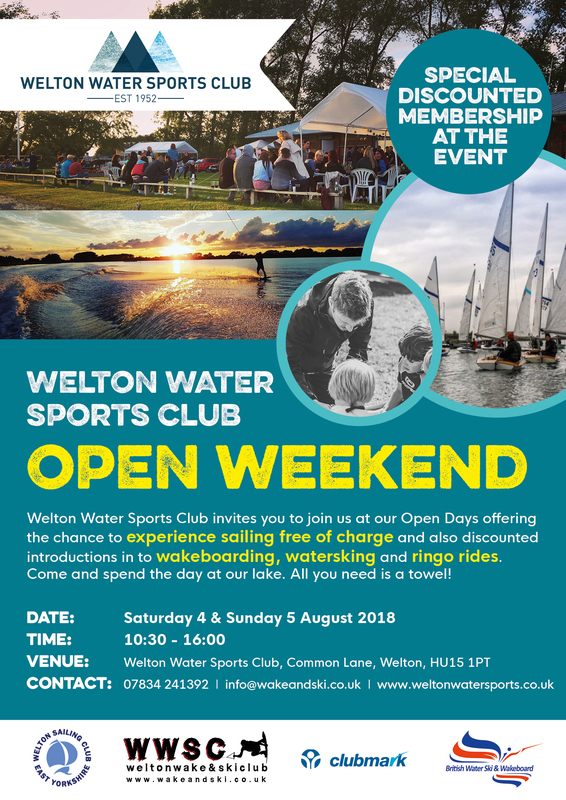 Welton Wake & Ski Club is the longest established wakeboarding and waterskiing club in the UK and was previously known as Yorkshire Waterski Club. We are a non profit club, owned and run by the members for the benefit of the members. As an affiliated club to our national governing body, British Waterski & Wakeboard, we encourage the development of children in the sport through the British Water Ski & Wakeboard Cutting Edge programme which covers waterskiing and wakeboarding. These courses are run throughout summer by our qualified coaches. We cater for levels and abilities and also offer wakeskating, wake surfing and barefoot waterskiing. However please note that we do not tow ringos. Our seasons runs from around April until the end of October. Please be aware that our sport is weather dependant and we are always looking for flat water to ride and ski on.